" The mask is very comfortable and meets the needs very well. I will buy this mask in future purchases. " " A great upgrade ! Removing the forehead strap was what I needed since it seemed to make me feel hot. No problems now at all. I love it ! " 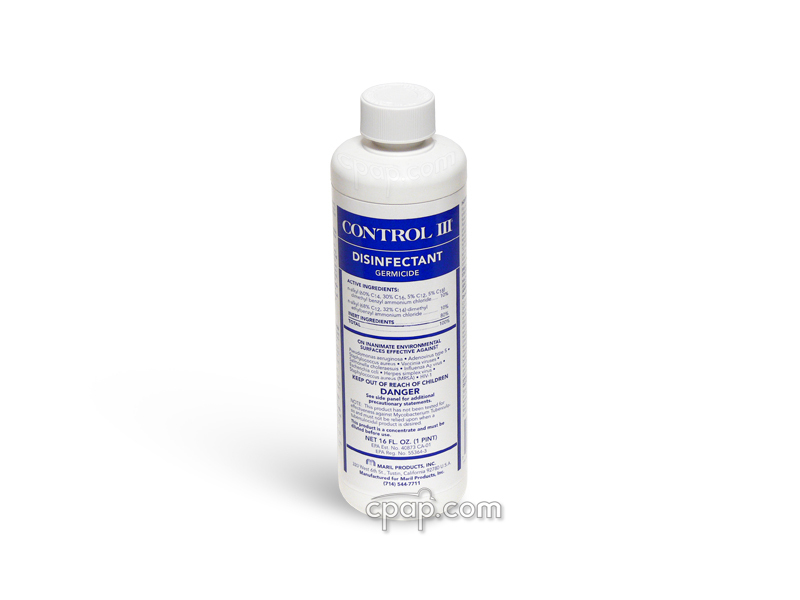 8% of Full Face Mask product buyers choose this product. 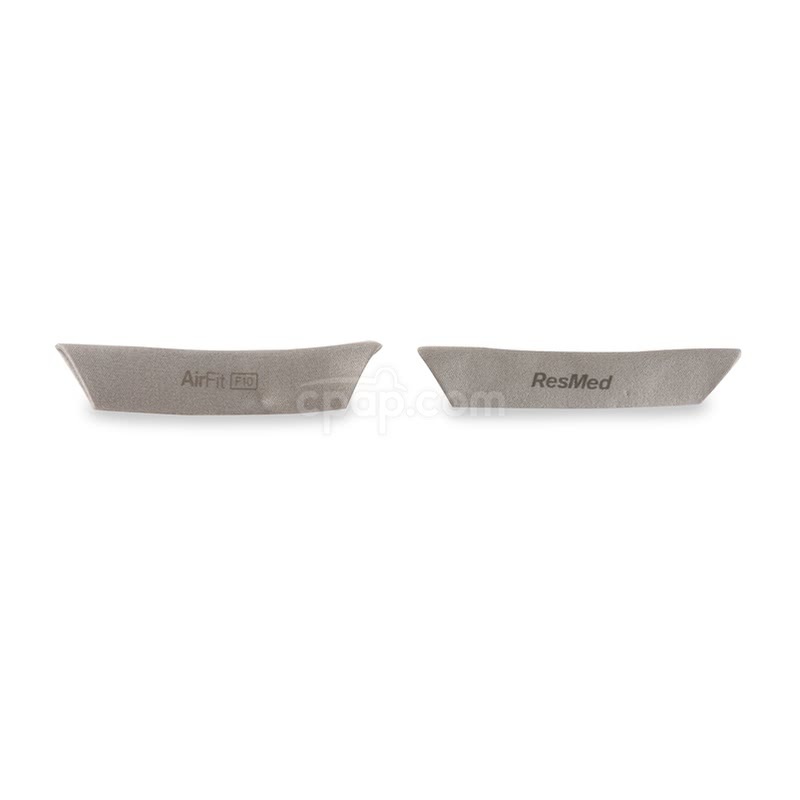 ResMed's AirFit™ F10 Full Face Mask with Headgear is a compact full face mask made of very lightweight materials. 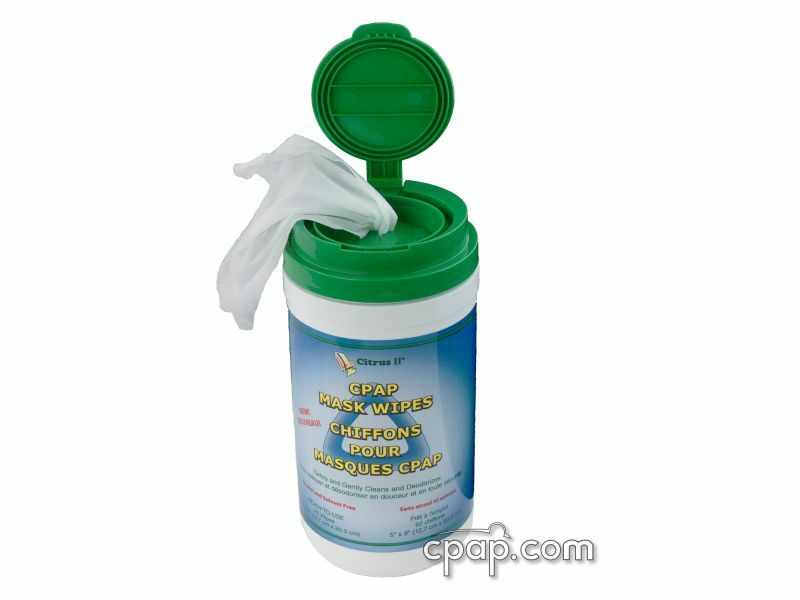 The user friendly design is easy to clean and assemble. 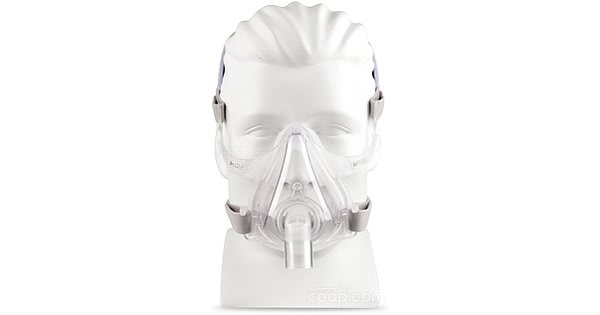 This is a full face mask and seals over both the nose and mouth. The F10 cushion offers ResMed's Spring Air™ Technology which helps to reduce facial pressure and increase the seal of the cushion. The cushion has a dual wall design with an inner wall to support the seal of the outer wall which inflates with air pressure. 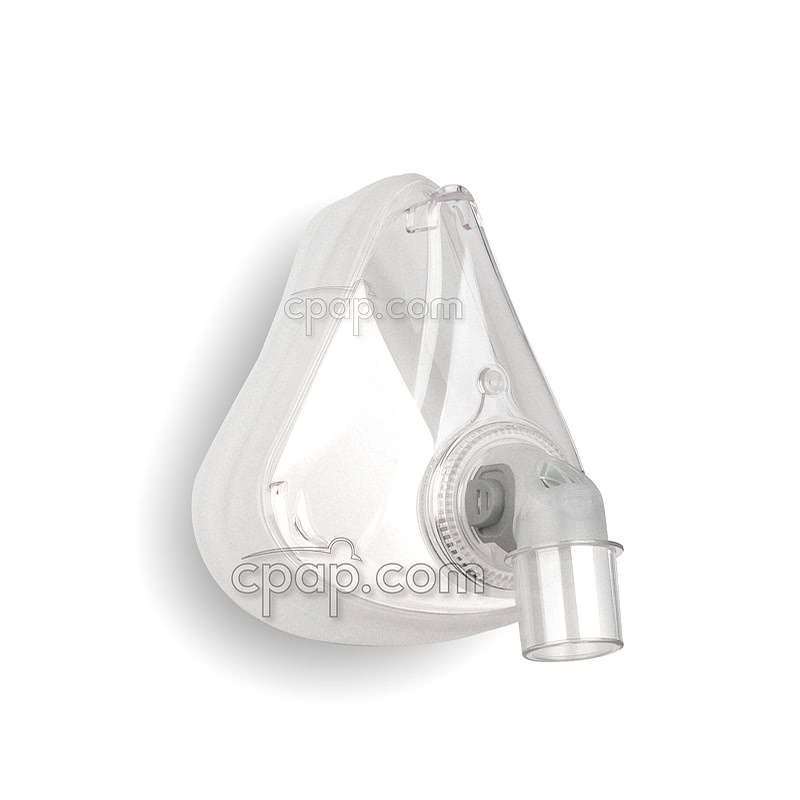 The cushion of the AirFit™ F10 can be replaced to extend the life of the mask. The technology in the headgear offers the support needed to maintain a reliable seal when worn loosely. The headgear is made of lightweight, flexible material which allows air to move through the weave for a more comfortable fit. 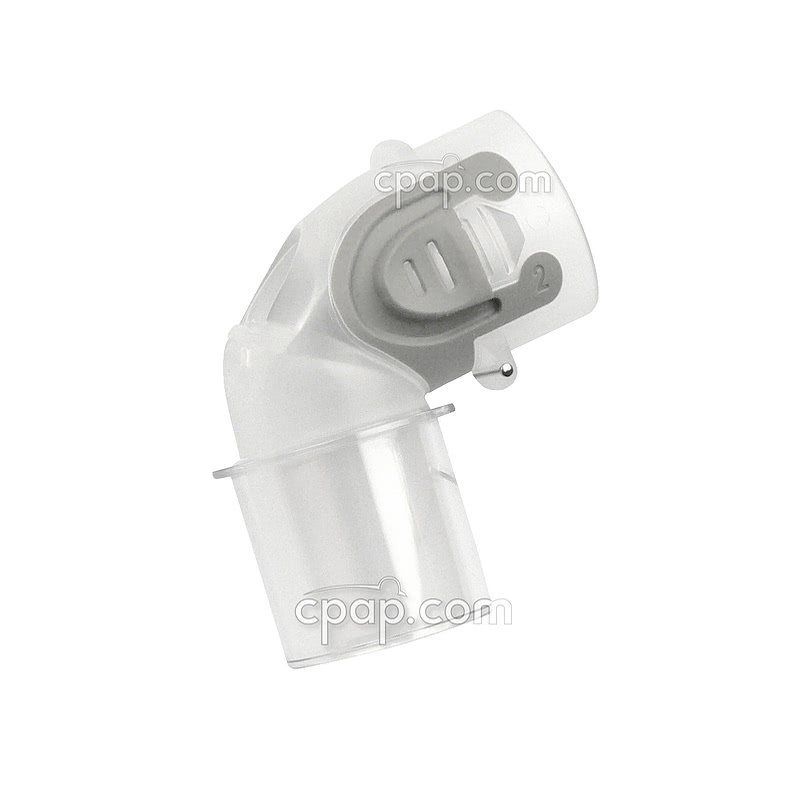 The seamless edges of the headgear are rounded to soften the touch against the head. The headgear can be adjusted at the upper and lower attachments to the mask frame. 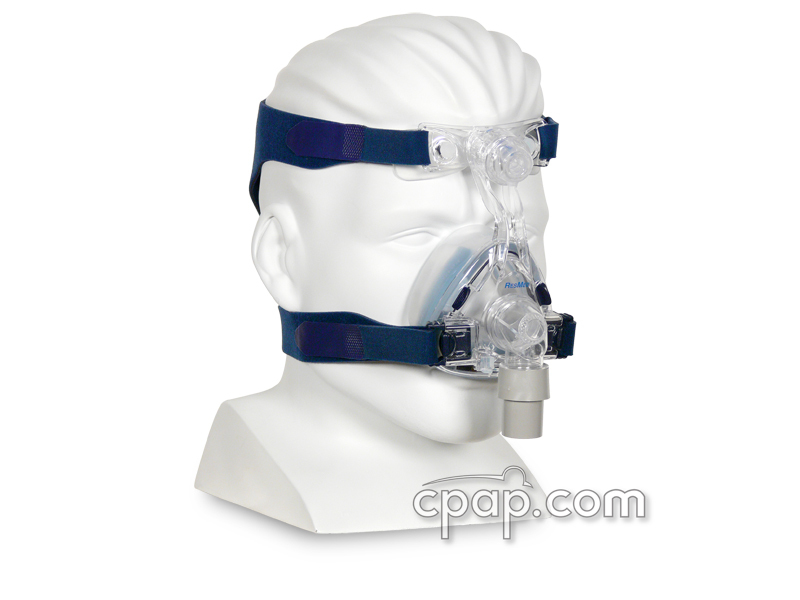 AirFit™ F10 Full Face Mask comes packaged with the size Standard headgear. Interested in a For Her version of this mask? 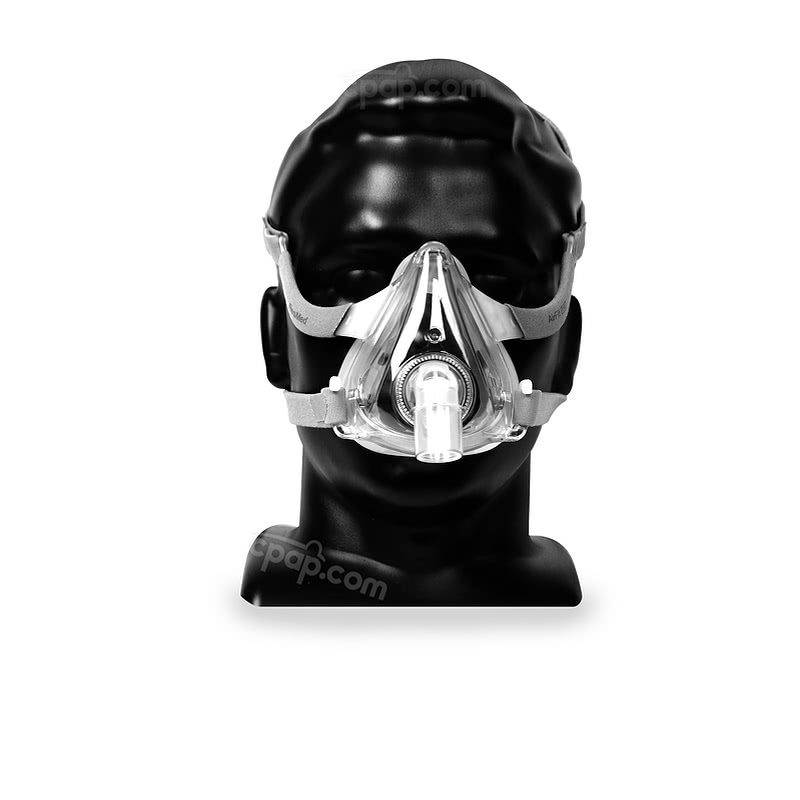 Visit this page: AirFit™ F10 For Her Full Face Mask with Headgear. 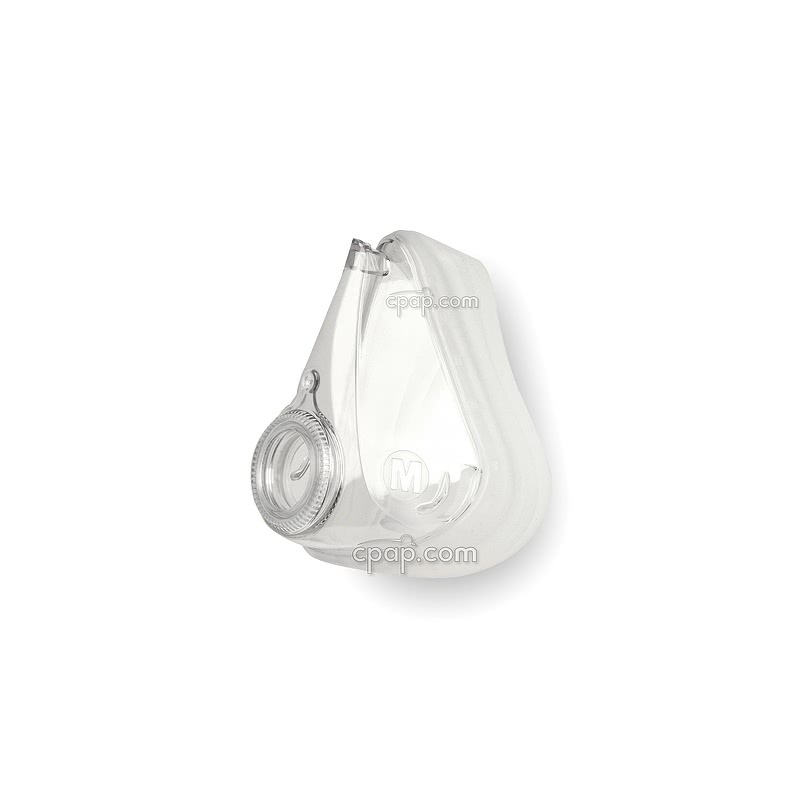 The AirFit F10 is sized the same as the ResMed Quattro Air Full Face Mask. 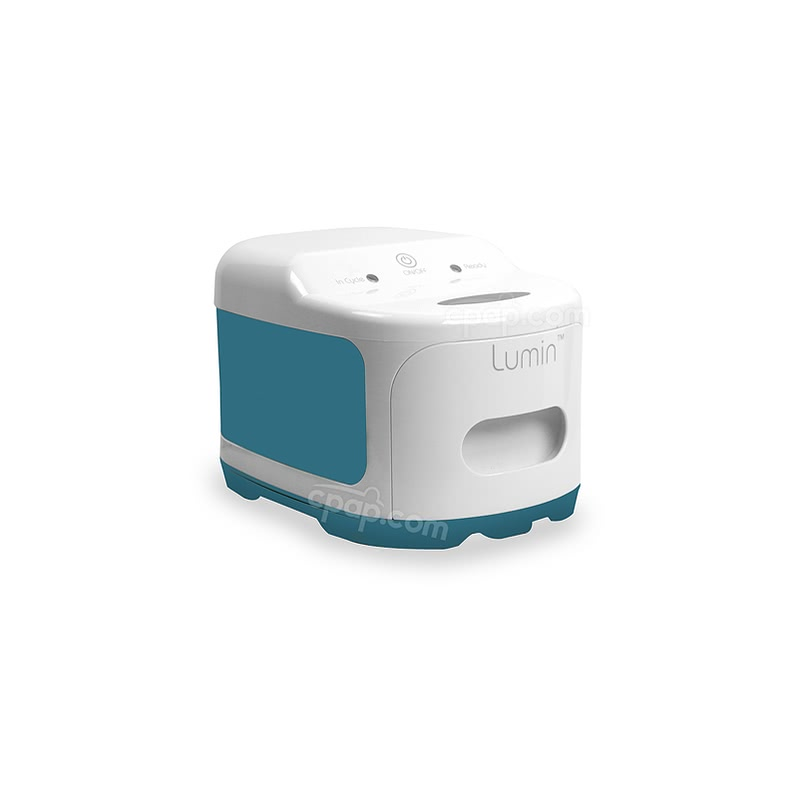 The mask use the same cushion and are therefore interchangeable in size. The AirFit™ F10 and AirFit™ F10 For Her come packaged with a rigid, bright orange bar inserted between the upper headgear hooks. This orange bar must be REMOVED prior to using the mask. 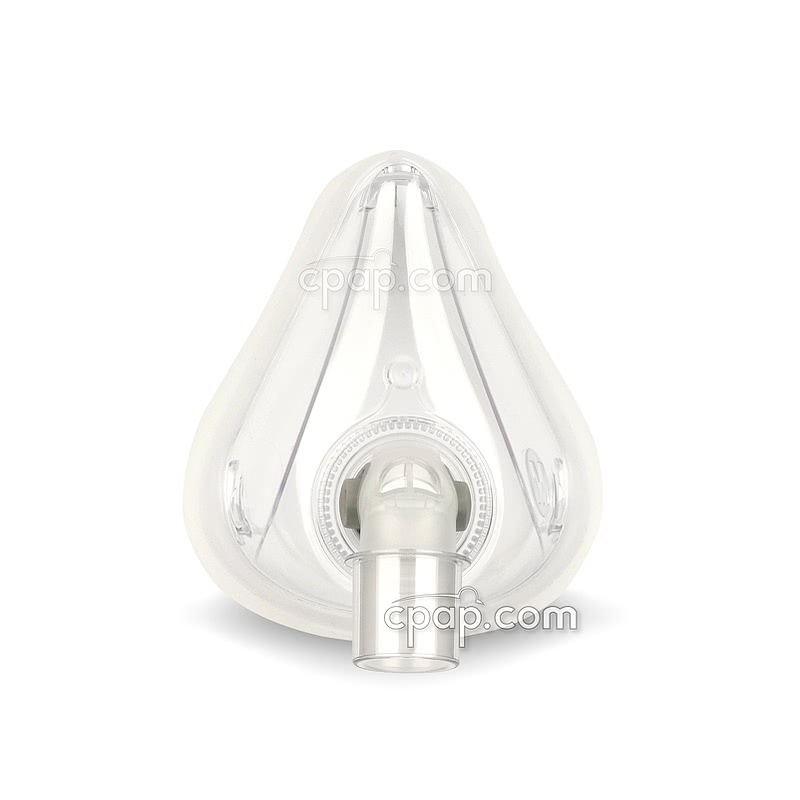 It is for packaging and support purposes only and not intended to in place when the mask is used. The AirFit™ F10 cushion is available in size four sizes: X-Small, Small, Medium and Large. The frame for the AirFit™ F10 comes in two sizes:XS/S and M/L. All size cushions do NOT fit on all size frames. Size extra small and small AirFit™ F10 cushions fit on the XS/S frame. Size medium and large AirFit™ F10 cushions fit on the M/L frame. A size small cushion is NOT compatible with a size M/L frame and vice versa. 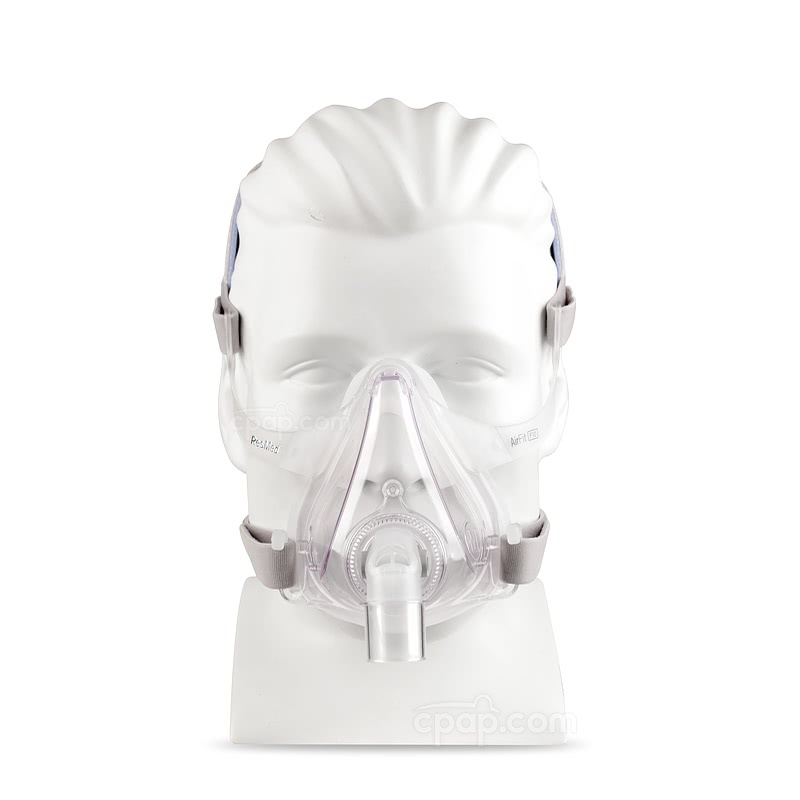 The AirFit™ F10 and AirFit™ F10 For Her use the same cushion as the ResMed Quattro Air Full Face Mask. 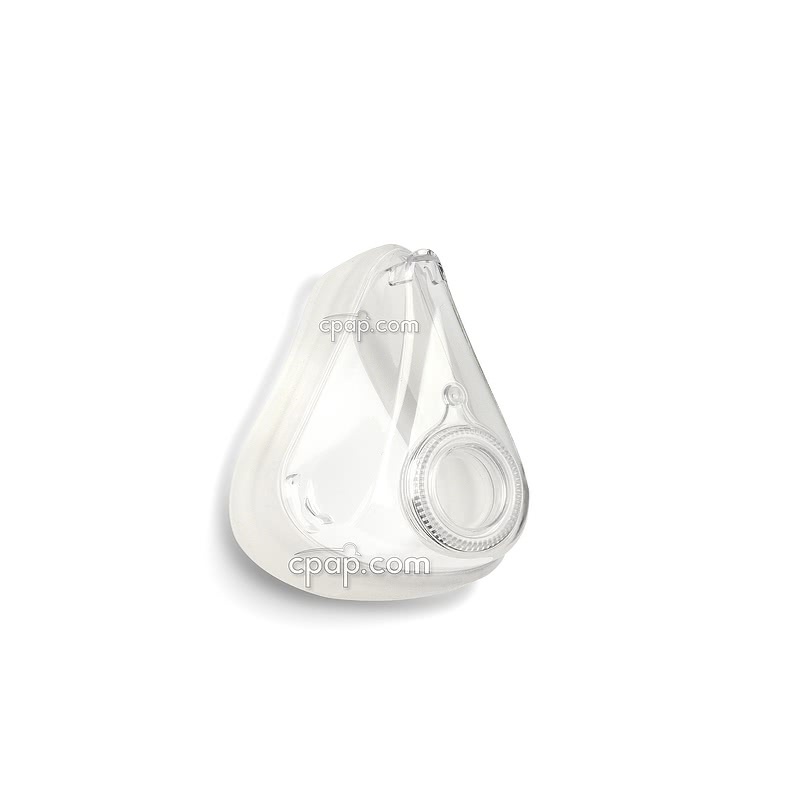 The mask frame size is stamped on the silicone portion of the lower headgear hook. To locate this stamp, hold the mask as though the user is going to put on the mask, with the cushion opening facing the user. The stamp is on the top of the lower headgear hook on the right hand side of the mask. XS/S = Extra Small / Small; M/L = Medium / Large.